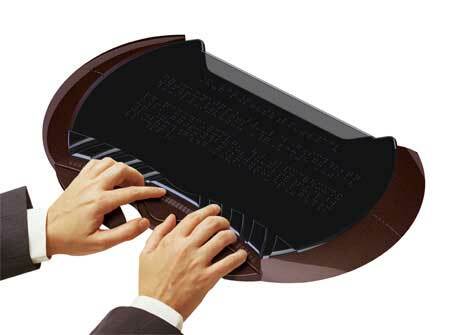 To date, the best computing solution for visually impaired people has been programs that read out the words on the screen to the user. 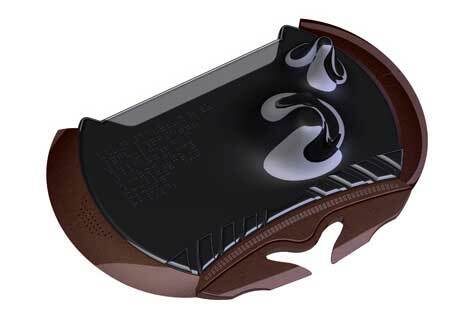 But the Siafu, a concept from industrial designer Jonathan Lucas, is an entirely new concept that would let visually impaired users feel everything on their screen. 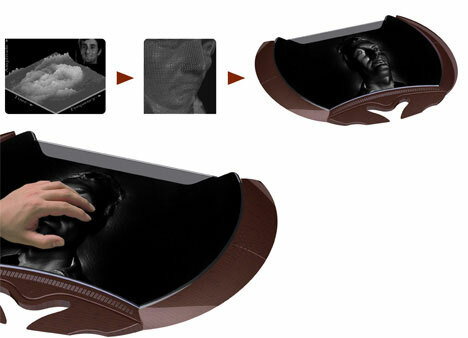 Through the magic of a material called Magneclay, the computer’s display can turn into a braille display or even a morphing relief of pictures. Magneclay is an oil-based material with a loose molecular structure which, when acted upon by an electrical charge, can change its shape and hold the new shape indefinitely as long as the electrical charge is applied. The Siafu is named after a blind African ant, an allusion to the PC’s target audience. It is an incredibly versatile machine, having several modes to accommodate just about whatever a user needs. It can be used as a nine-key braille keyboard with a braille readout, or it can be used like a book, displaying words in braille. 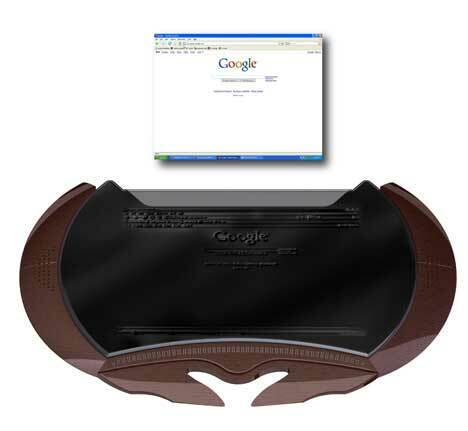 The Siafu can also render images on web pages in three dimensions, letting users feel what’s on their screen. Image conversion technology, along with the amazing properties of Magneclay, makes it possible for the images to be realistically translated into a tactile experience. Of course, if the user prefers, the Siafu can still synthesize words on the screen and read them aloud. And if the user would prefer not to type, they have the option of simply speaking into the computer’s microphone, where voice recognition software translates their spoken words into typed words. The Siafu is one of the most cutting-edge designs ever to give visually impaired people a simpler, more well-rounded computing experience. And because Magneclay is so versatile and infinitely reusable, there are virtually no limits to what it can do. See more in Computers or under Gadgets. February, 2010.